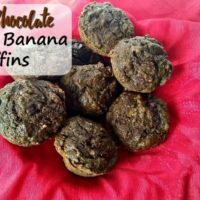 Is anyone else here simply addicted to muffins? I mean, they’re so easy to make. And there are so many kinds you can’t possibly get bored of them. 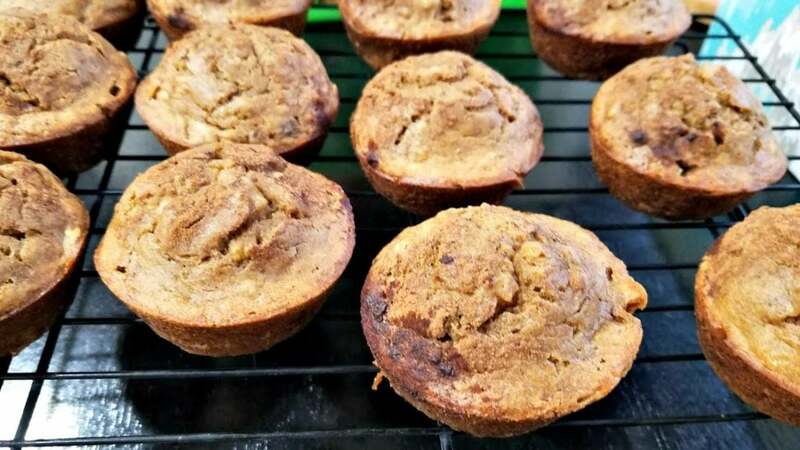 These Cinnamon Banana Muffins were a new recipe and we love them! In fact, I decided to use them for Allison’s lunches this week instead of keeping them in the freezer. Any time I can get hidden nutrients into her is a good day. When it comes to bananas, I try to keep at least two bunches in the kitchen. I’m kind of weird in that I’ll only eat a banana if it’s all yellow. Once it starts to get brown spots, it’s no longer fit to eat plain. I’ll either slice it on oatmeal bakes/pancakes, or let it turn a dark shade of brown and just freeze it. So needless to say, I’ve usually got a couple bags of frozen bananas. And that’s what I used to make these! The best part is that this is a one-bowl recipe, so there’s very little cleanup. And since having a child, I’ve learned that easy and fast cleanup is key when it comes to baking. 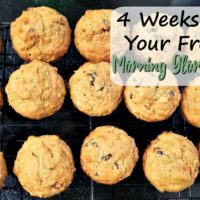 These muffins are pretty healthy, with the only sweetener being honey, and made with white whole wheat flour. They’re easy snacks, but could also be eaten with breakfast. I’d probably eat mine with eggs or cottage cheese for protein. To freeze them, either put them on a cooling rack or a cookie sheet lined with parchment paper, and stick them in the freezer. Then you can transfer them to a gallon-sized freezer bag. And reheating is easy- just defrost it for about 40 seconds and it’s ready to eat! Are you participating in the 4 Weeks to Fill Your Freezer Challenge? 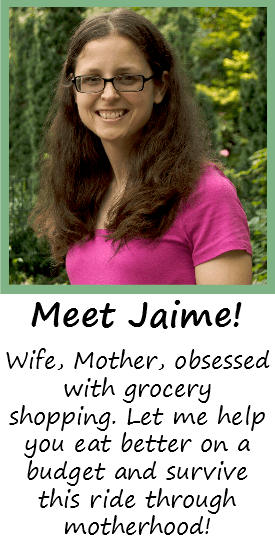 Leave a comment and let me know how full your freezer is! 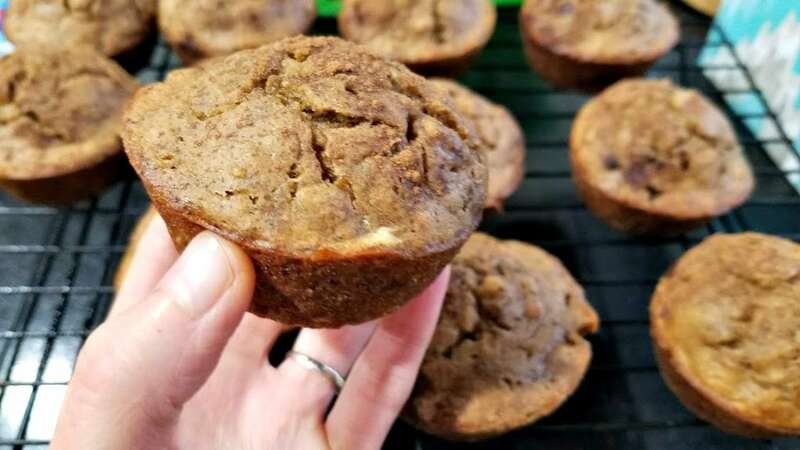 These healthy Cinnamon Banana Muffins make a delicious, portable breakfast or snack! They're freezer friendly and use only one bowl for easy cleanup! 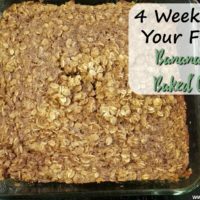 In a large bowl, combine the melted butter, honey, bananas, eggs, milk, and vanilla extract. Add the cinnamon, baking soda, and salt, and mix. Add the flour, and stir until just mixed. 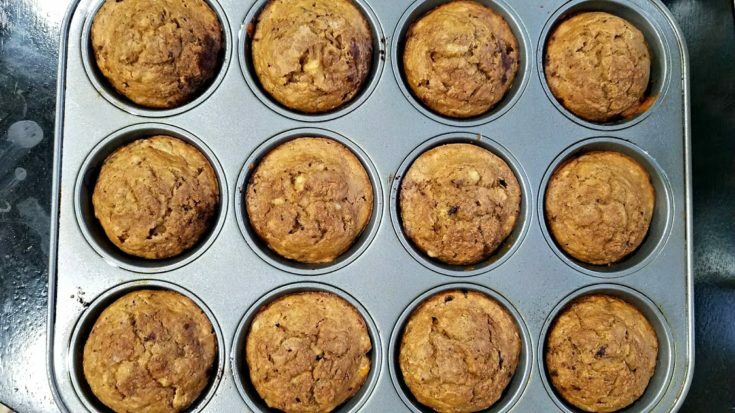 Using a 1/4 cup, scoop the mixture into a greased muffin tin. Bake for 15 minutes until a toothpick comes out clean. Recipe adapted from Kristine's Kitchen Blog. 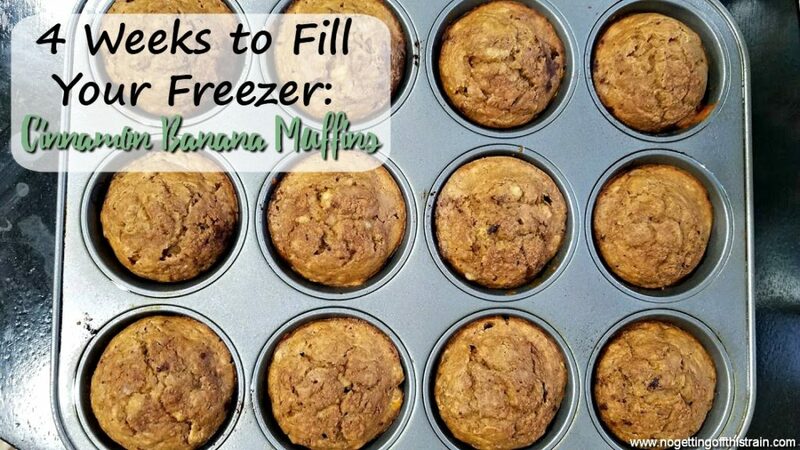 To freeze, place muffins on a cooling rack or cookie sheet lined with parchment paper and put in the freezer. Once completely frozen, transfer them to a labeled gallon-sized freezer bag. To reheat, defrost a frozen muffin in the microwave for about 40 seconds.